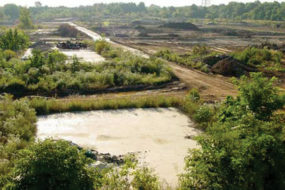 Viridian acquired this 130-acre property from Hercules, Inc. in 2005, with the intent of repositioning the land into a warehouse distribution park. 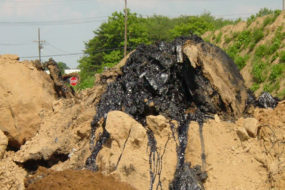 The property is located at 300 Neck Road in Burlington Township, Burlington County, New Jersey, and is adjacent to New Jersey State Highway 130, and is two miles from the New Jersey Turnpike Exit 6/6A and the I-276 connector to the Pennsylvania Turnpike. 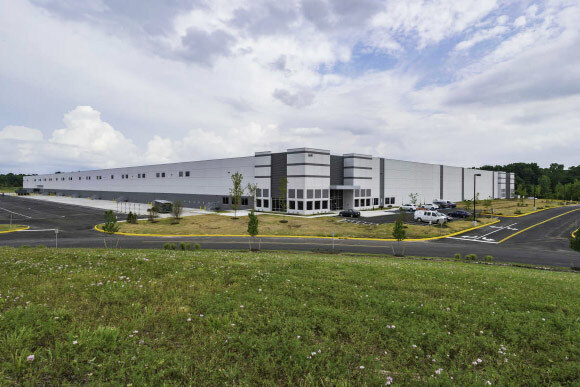 Viridian secured entitlements for a first-class 1,690,000 square foot distribution warehouse park, completed remediation and site work, and delivered the project in pad-ready development condition. The property was the location of a chemical plant operated by Hercules from 1947 to 1992. 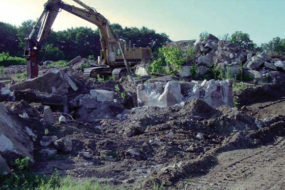 The plant was decommissioned in 1992, at which time Hercules undertook the remediation process required by Federal and State regulators. 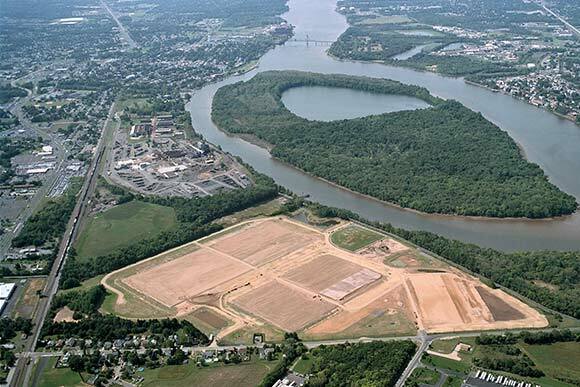 Viridian, through its subsidiary Burlington Neck, LLC, replaced Hercules Corporation on the New Jersey Department of Environmental Protection (NJDEP) Administrative Consent Order (ACO) dated May 6, 1992. 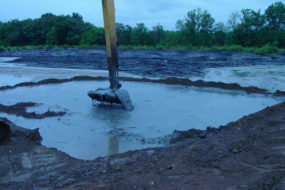 Viridian worked with the NJDEP and the Township and County of Burlington on the implementation of an integrated remediation and repositioning plan that included fixation and disposition of lagoon materials, treatment of shallow metal impacts, removal of old manufacturing foundations, and import and grading of over 300,000 cubic yards of Processed Dredge Material for fill. NFA’s have been issued and incorporated the use of both institutional and engineering controls. Recognized by the National Association of Industrial and Office Properties (NAIOP) as the 2009 Northern New Jersey Deal of the Year, and by the Burlington Township Chamber of Commerce as the 2009 Economic Development Project of the Year.